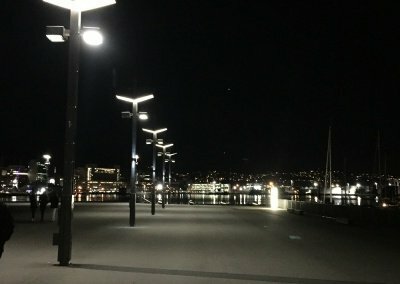 Strategic, well designed architectural lighting brings the structure and landscape to life as they are by day. 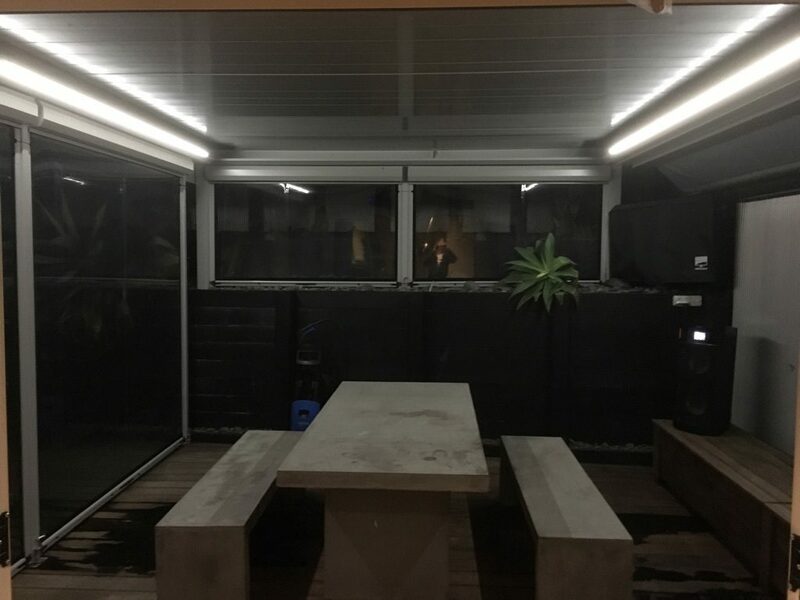 Ester Electrical specialises in exterior lighting. 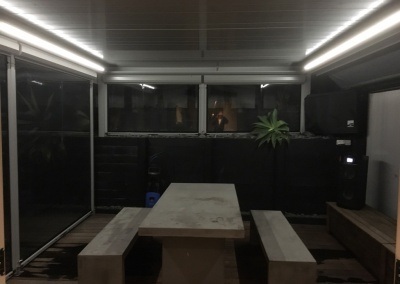 With Kyle, our director coming from a landscape design background, Kyle’s strength lies in recognizing which design elements to feature and which lighting techniques to use to create the best results. 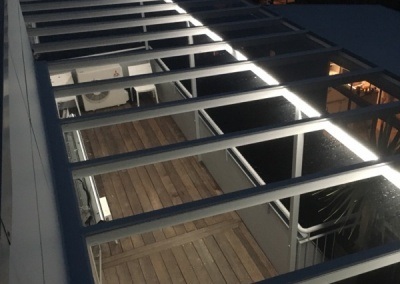 Ester Electrical has gained a reputation for creating dramatic, yet subtle effects for clients in every situation from small courtyards to seaside estates. 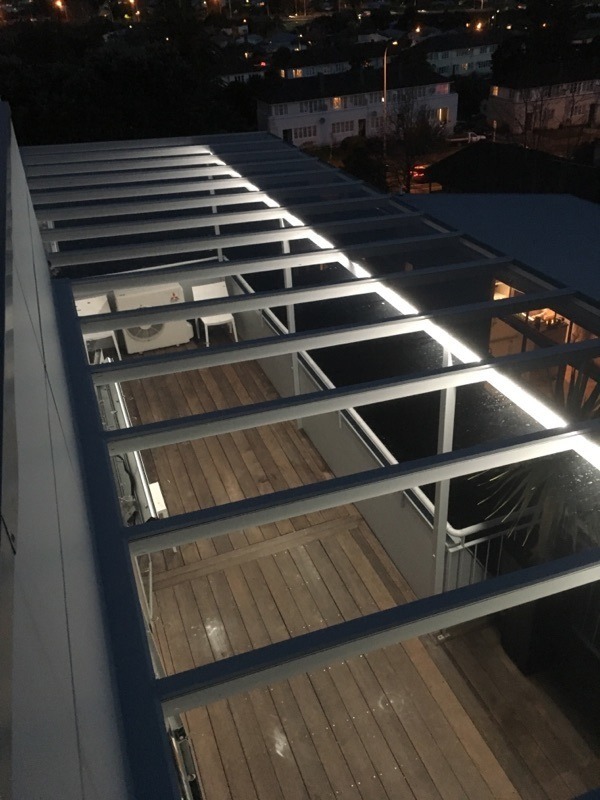 Our lighting design blends the exterior house lighting with your properties landscape to create a harmonious effect. 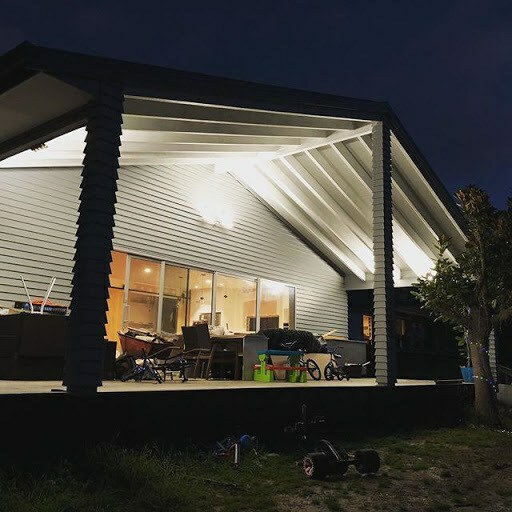 We achieve dramatic results and transform your property by highlighting architectural and landscape features with the clever use of shadows, silhouettes and soft mood lighting, with subtlety being the key. 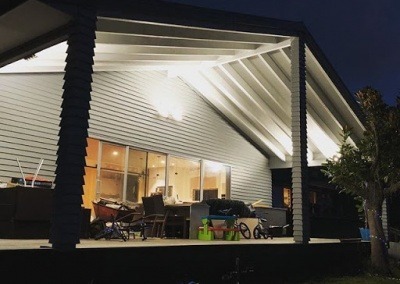 Our Kiwi Summer allows for many hours of outdoor living and entertaining and a well-lit house exterior and garden extend your hours of enjoyment long after sunset. 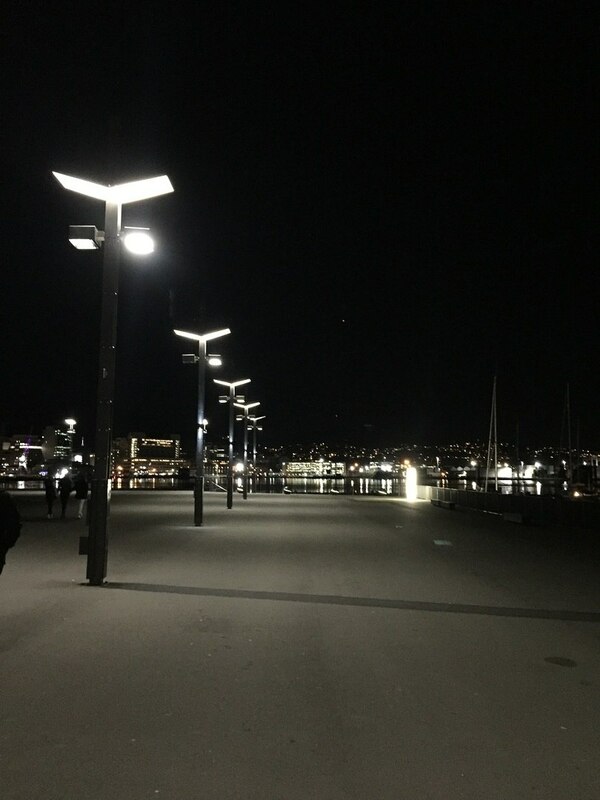 We offer everything from high quality solar powered tread lights through to automated architectural floodlighting. We provide services for both new and established projects. Project fees are based on the services required, location and scale of the project. Contact us to discuss your project requirements, so we can indicate and explain the services best suited to your needs.